Here are some spots where you can find some of my work published! 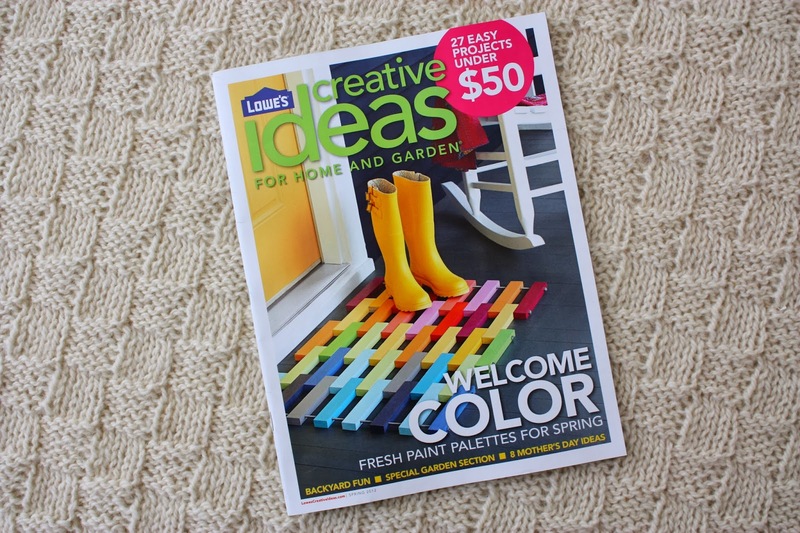 Spring 2014 issue of Crazy Quilt Gatherings. 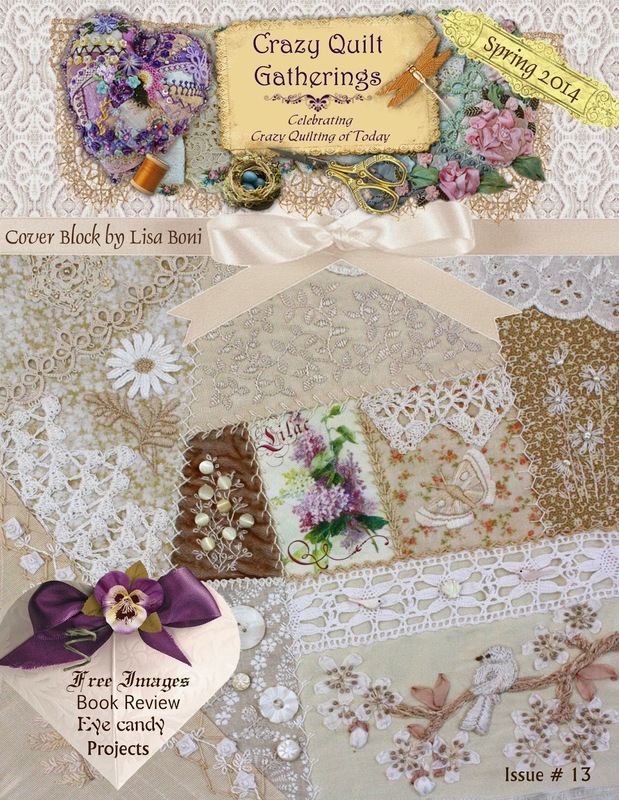 My Cream & White Crazy quilt is featured on the cover. A short article I wrote on Round Robin Adventures along with a few photos of my work on various round robins is on Page 4. My photo of Mesquite in Bloom was featured on page 77. My photo of Mesquite in Bloom was featured in an article on the Sonoran Desert on page 39. My photos have also been used on several websites. Resently dicovered your Blog. Although I have yet to get my feet wet with crazy quilting, i love to stitch and you give me such such joy just thinking 'I could do that'. I too have just discovered your blog, through the Facebook crazy quilt group. Your work is stunning! I have only now started to read your block and find you are as talented with your camera as you,are with needle, thread, fabric and embellishments. Thank you for sharing!